Ready. Set. Grow. 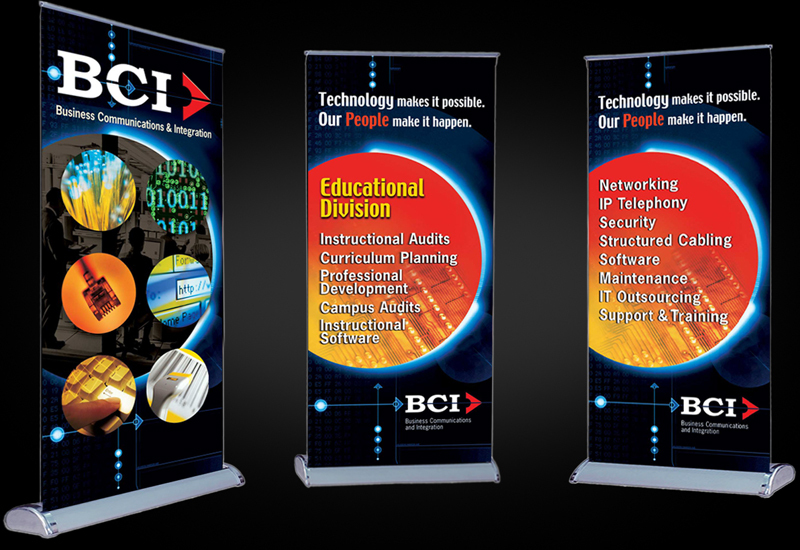 BCI (Business Communications, Inc.) was ready to do just that. Having expanded to multiple cities acorss the region, they needed a branding "evolution". They wanted a bold new approach, positioning them as multi-faceted technology problem solvers. 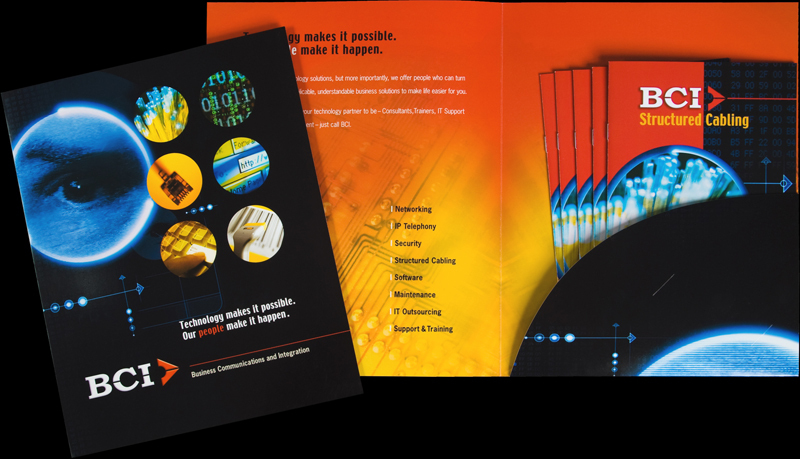 With headlines that informed and entertained, we introduced new markets to their full array of products from networking and VOIP to managed security and data solutions. 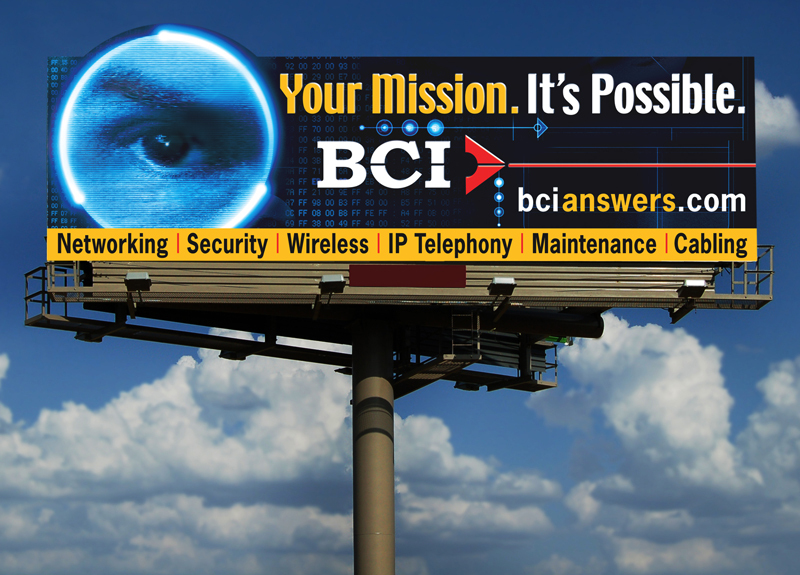 The campaign included billboard signage, website, print ads and radio broadcast spots. Click here to listen to broadcast ads. Credit: WAB+P.